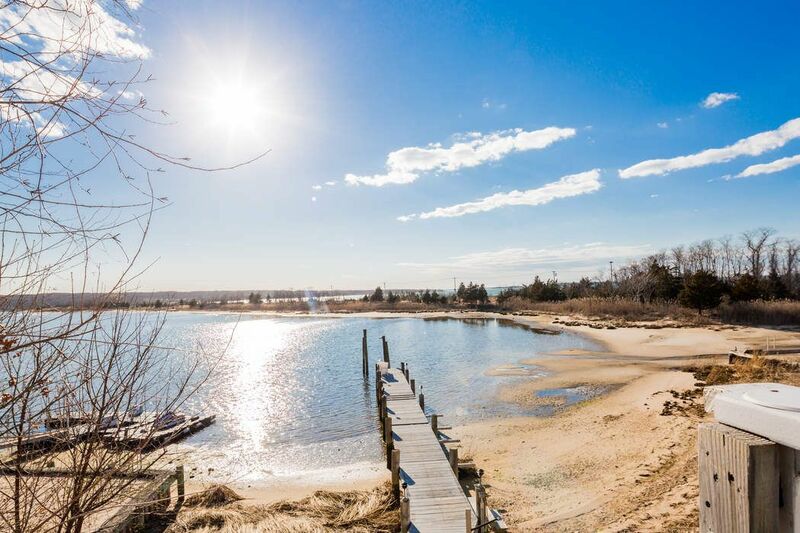 69 Cliff Drive, Sag Harbor, NY 11963 | Sotheby's International Realty, Inc. 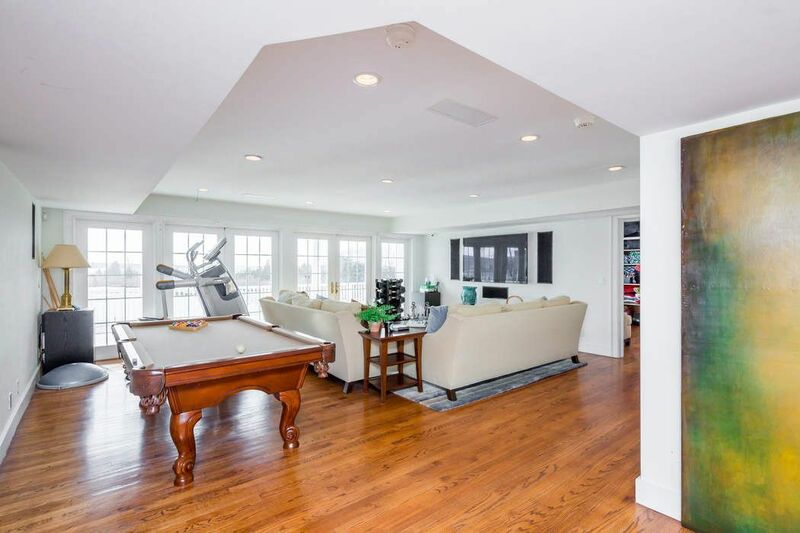 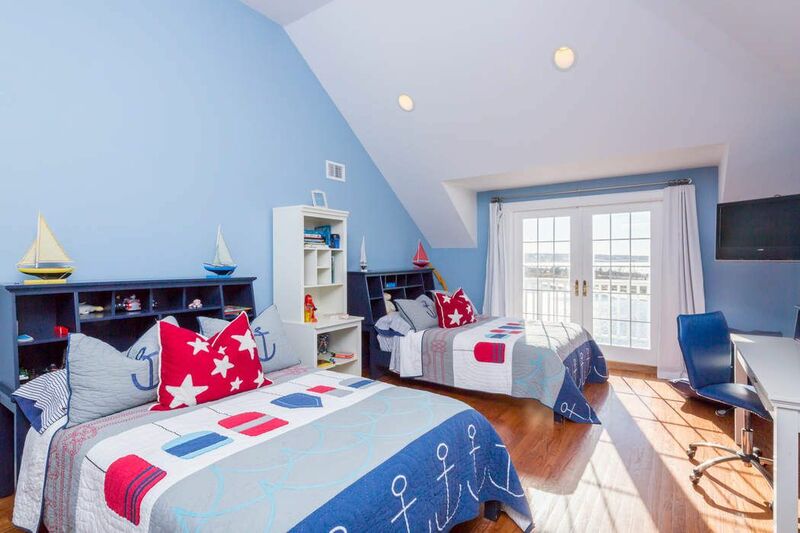 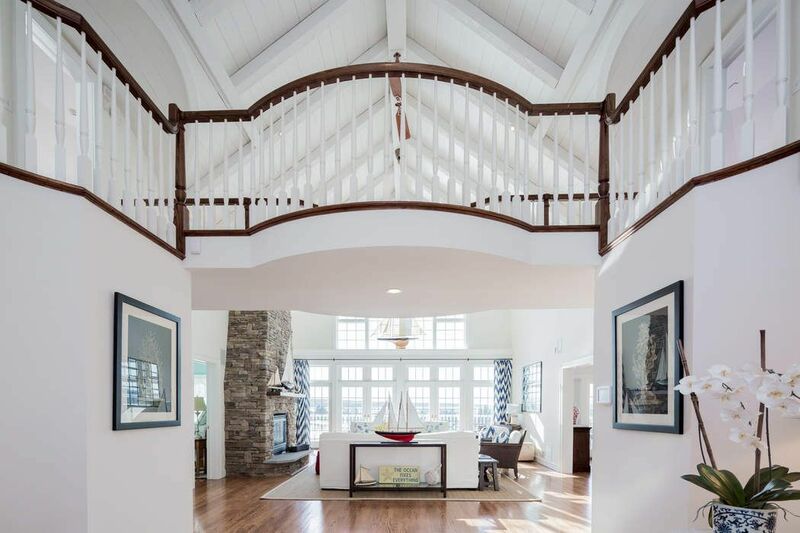 This renovated, stylish Bayfront, with Dock and Gunite Pool, is a one of a kind! 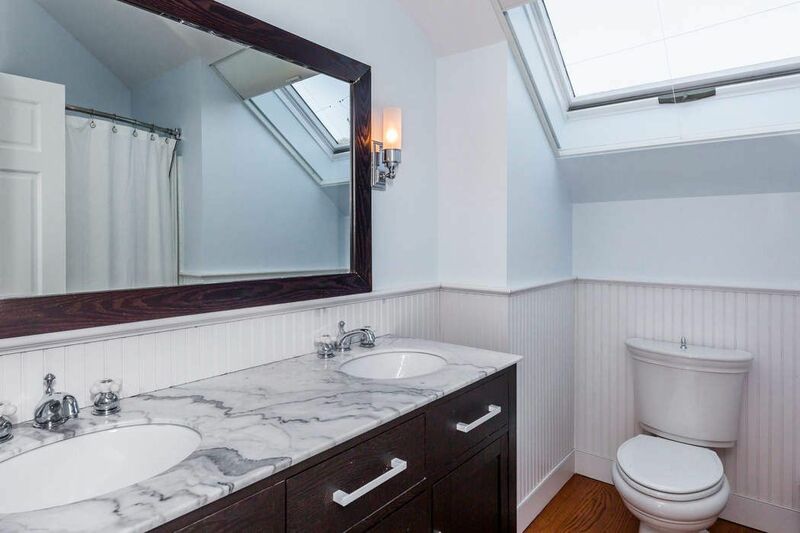 The 4,500+/- sq. 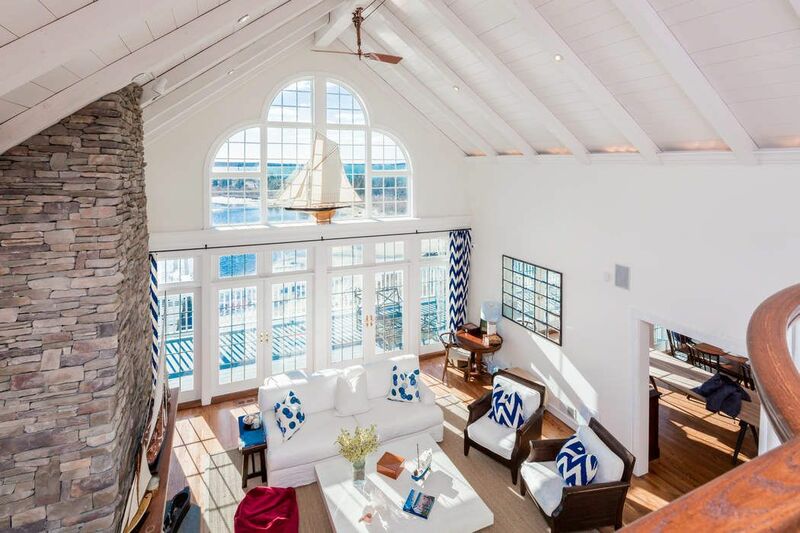 ft. home is spacious with an open flow, facing West over the bay for the most stunning sunsets. 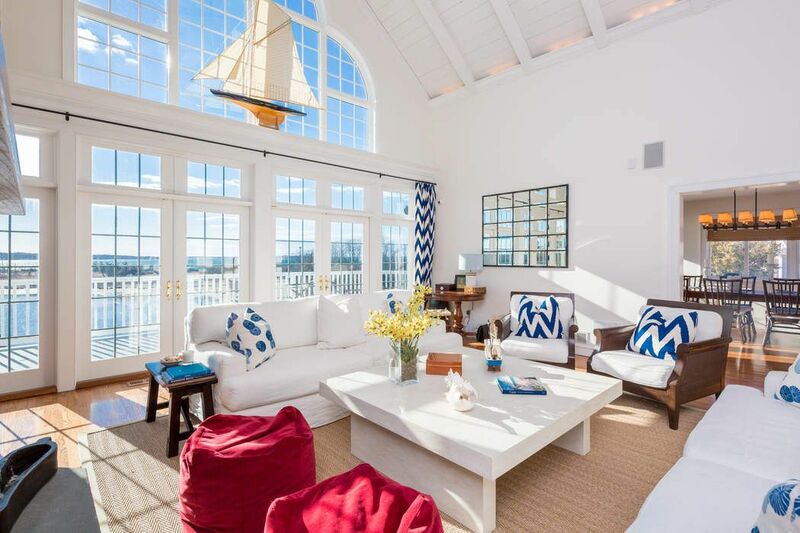 A large living room, kitchen and dining room offer walls of windows out to the pool, dock and bay beyond. 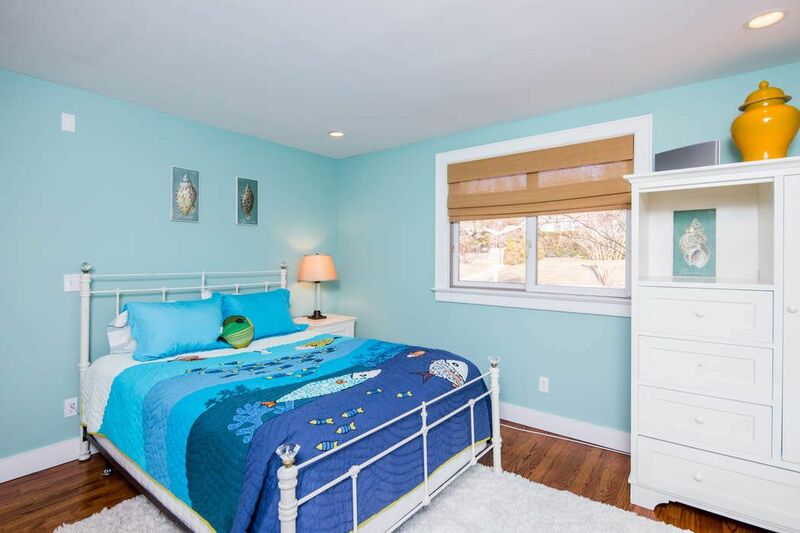 This is the perfect family house, with 5 bedrooms, (plus a room with a sofabed), 5 1/2 baths, and a finished lower level that walks out to the pool. 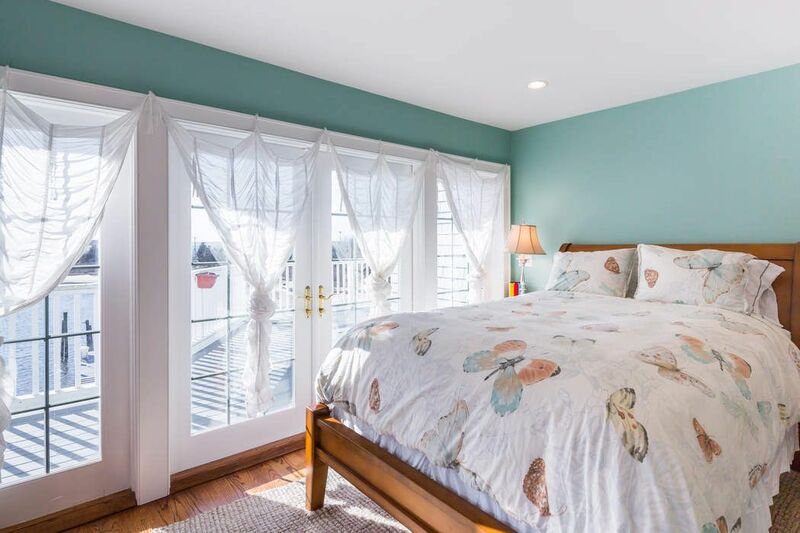 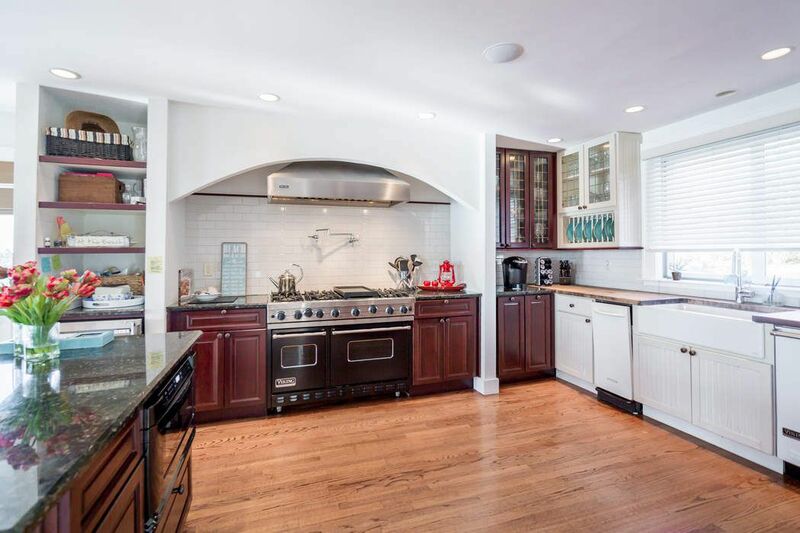 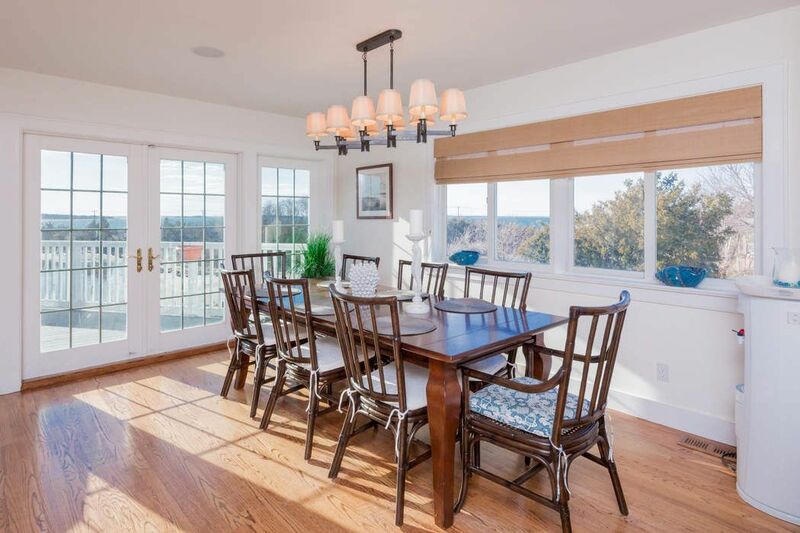 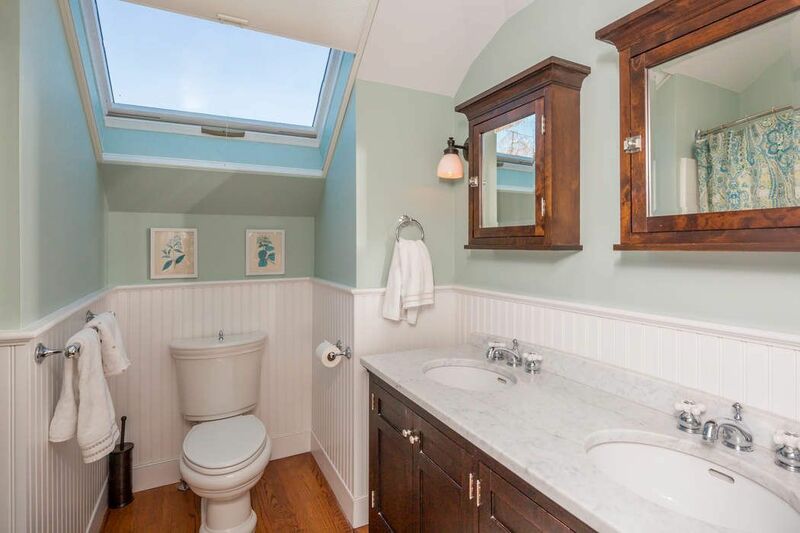 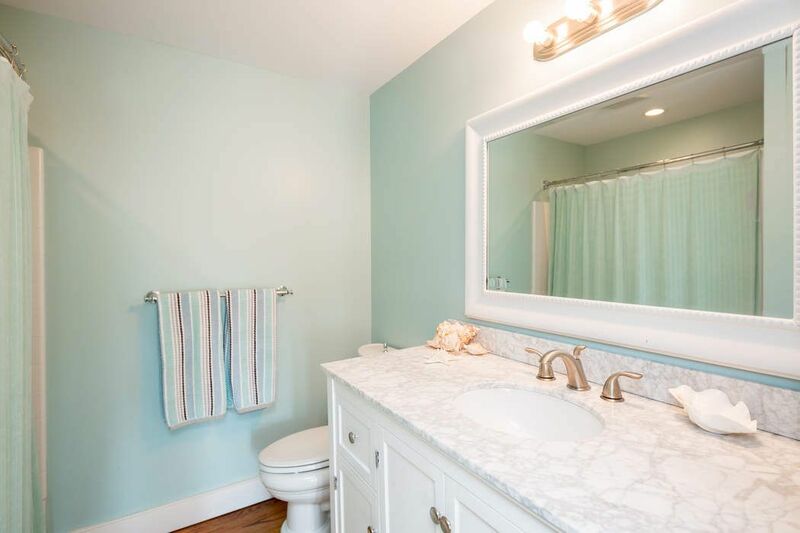 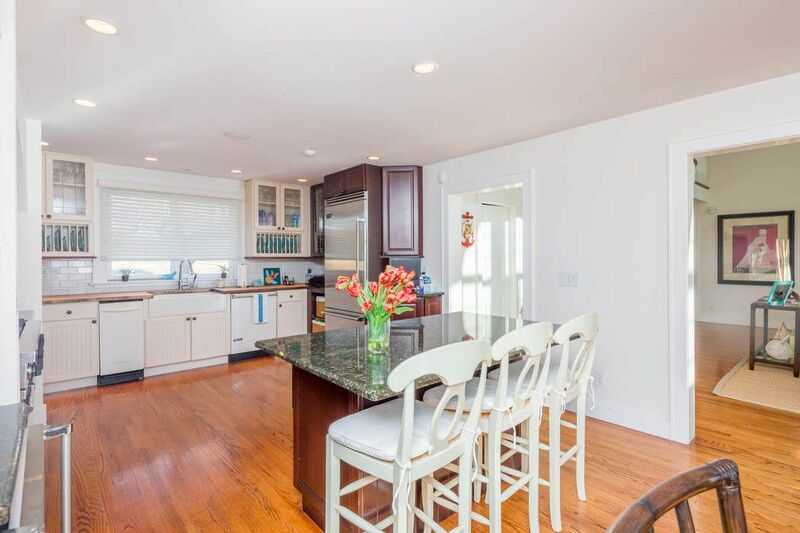 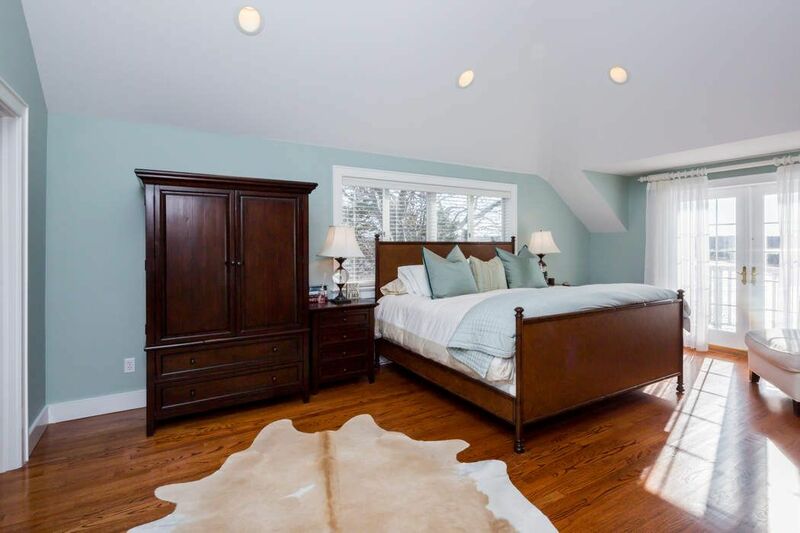 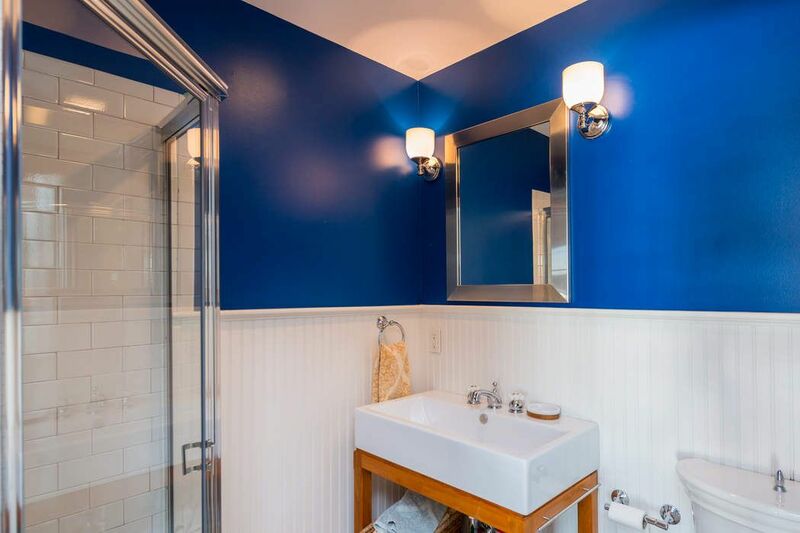 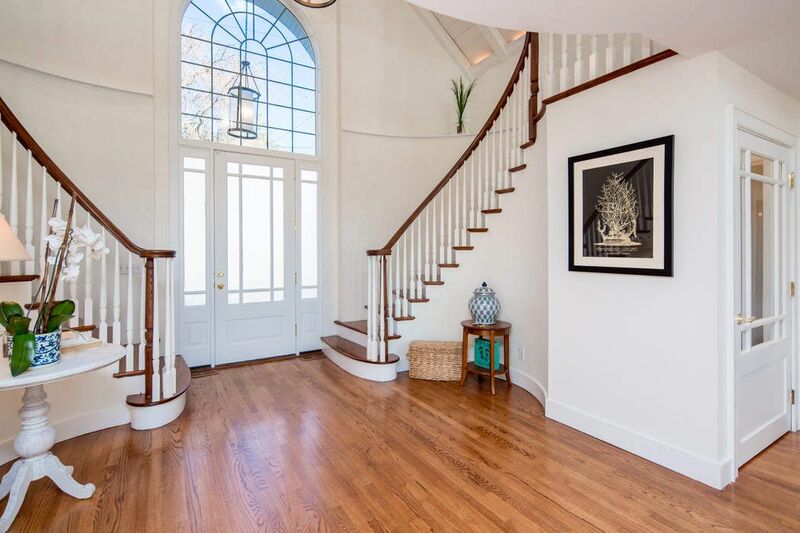 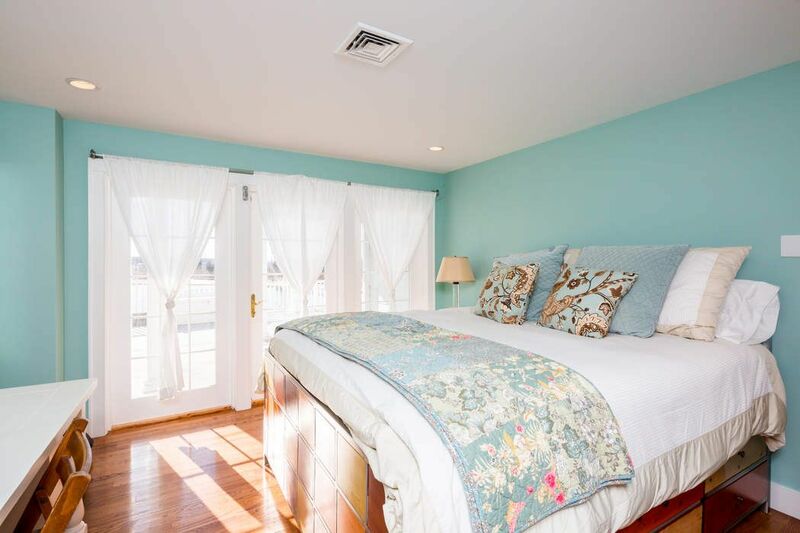 The house is across from Long Beach, and 2 minutes to Sag Harbor Village.